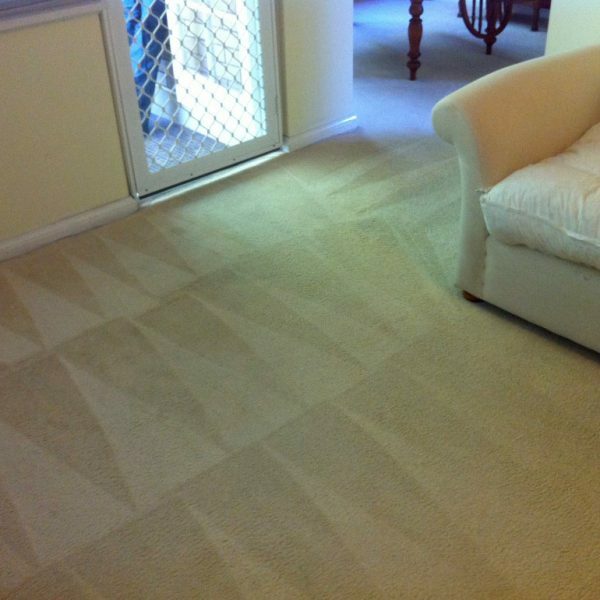 Our carpet cleaning service is quick, efficient and environmentally friendly. 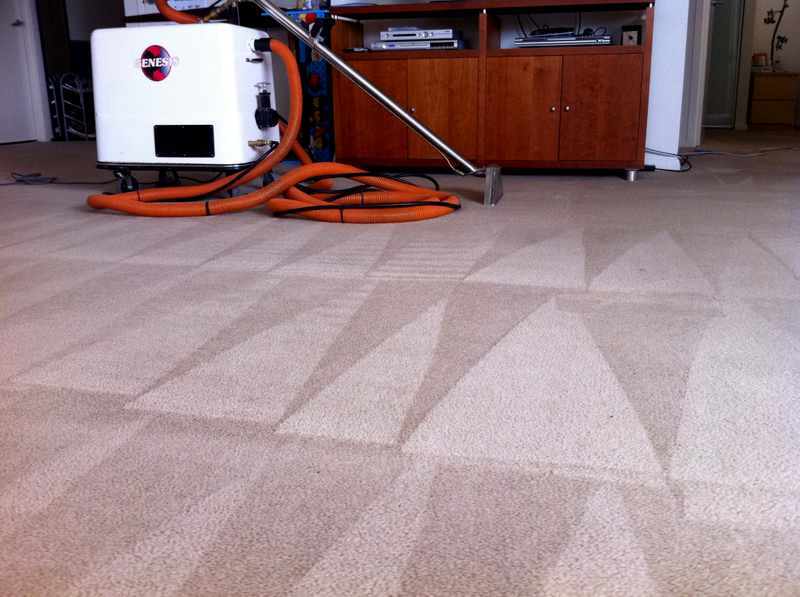 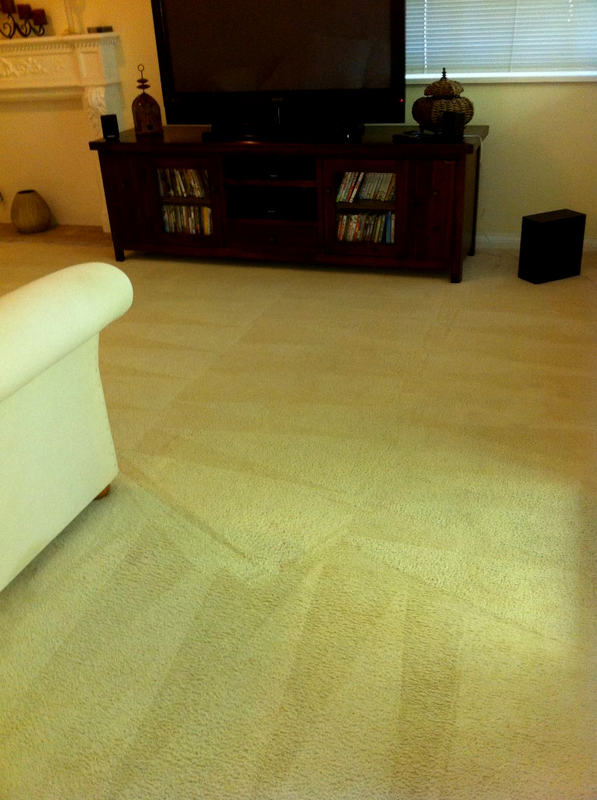 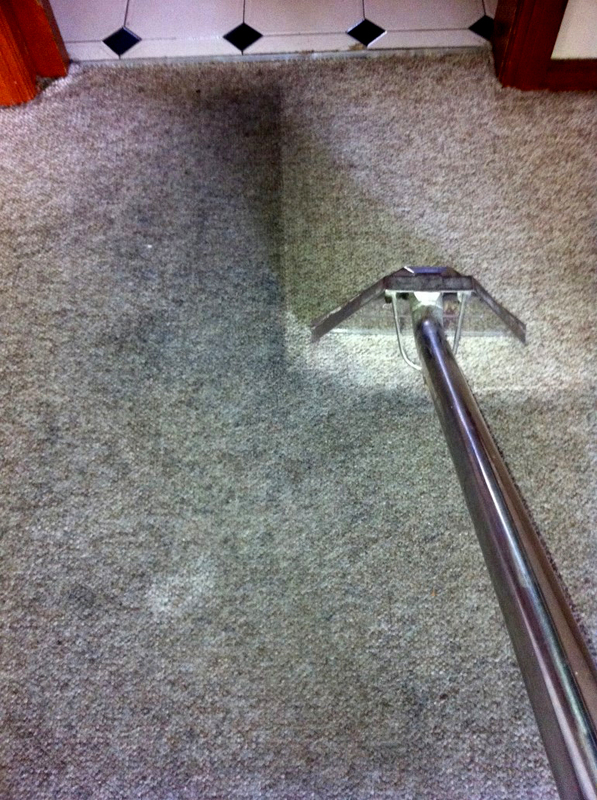 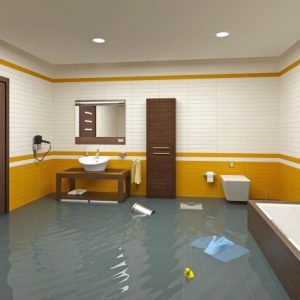 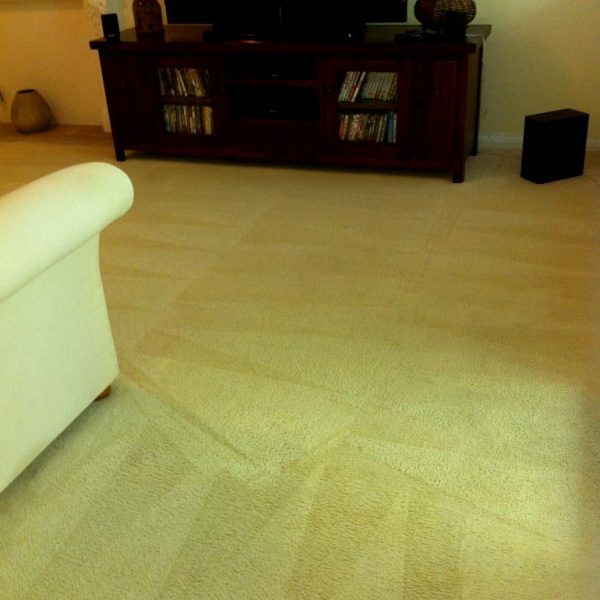 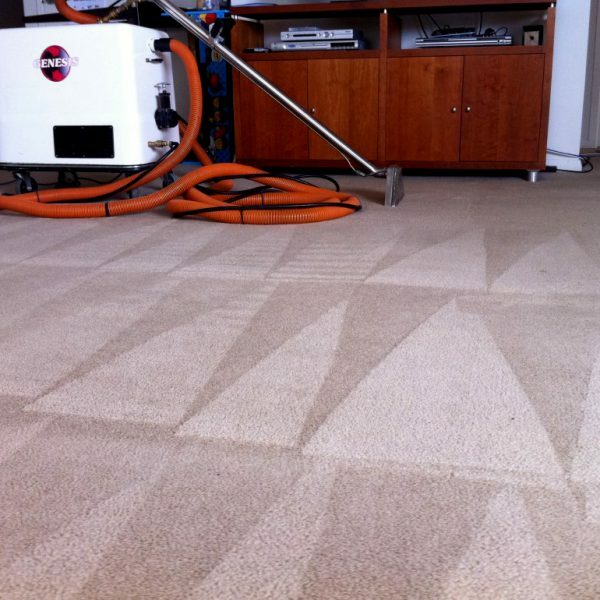 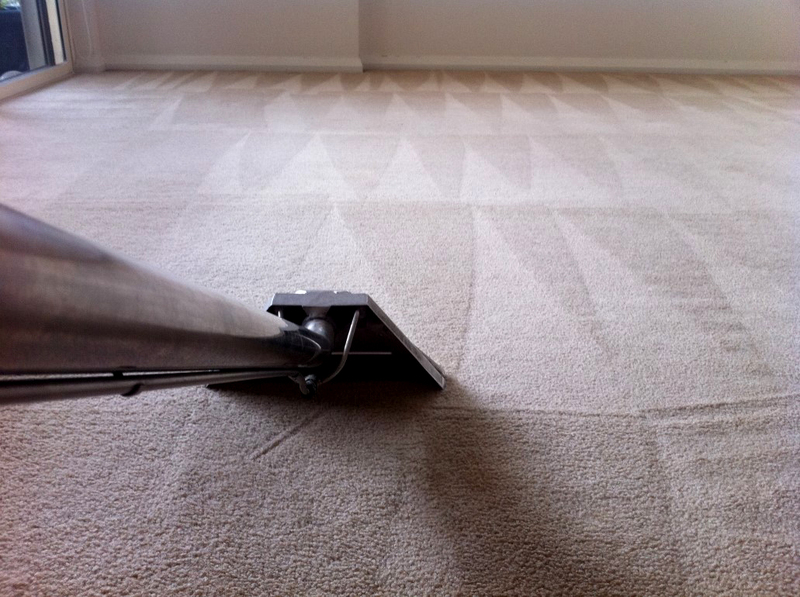 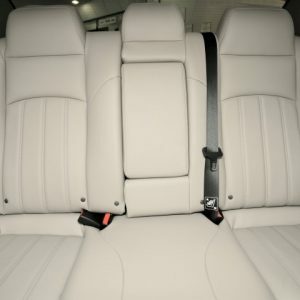 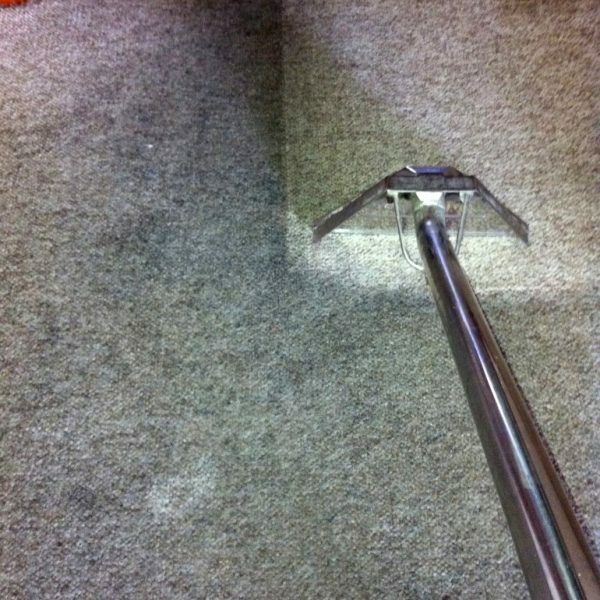 We utilize the most modern, effective and powerful carpet extraction system. 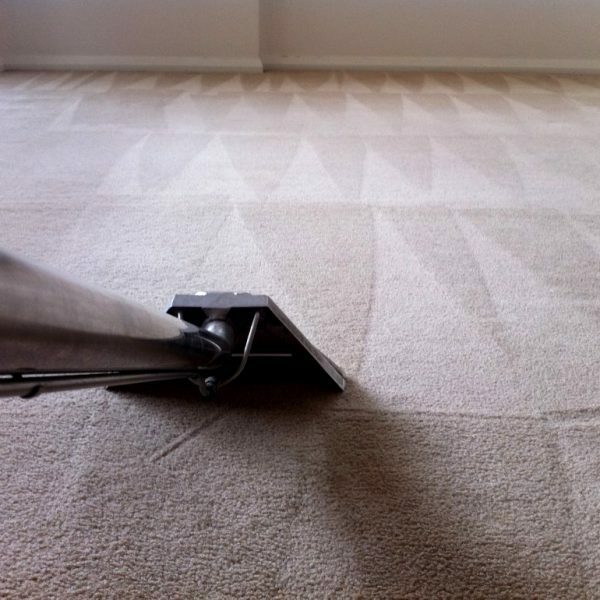 Combined with that all-important attention to detail, our equipment provides an excellent and reliable carpet cleaning service to all our clients. 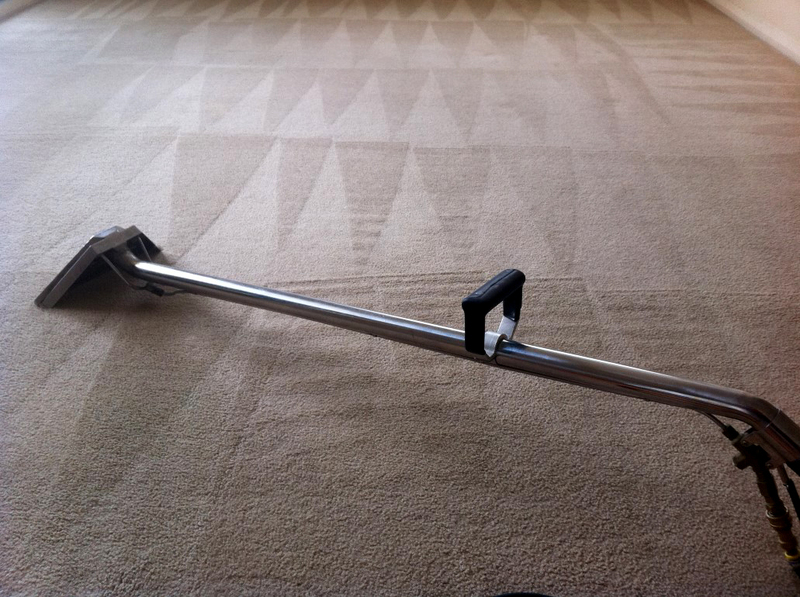 With a range of equipment from 100psi to 500psi, no job is too small or too big for us. 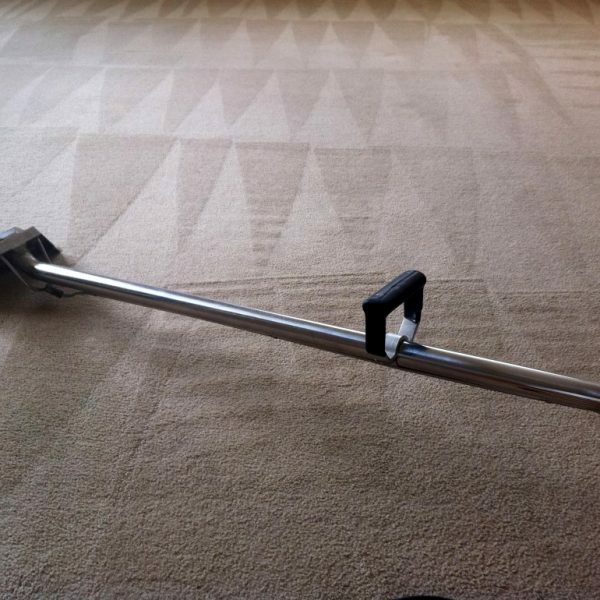 These cleaning machines, clean deep down, leaving your carpets looking clean and smelling fresh. 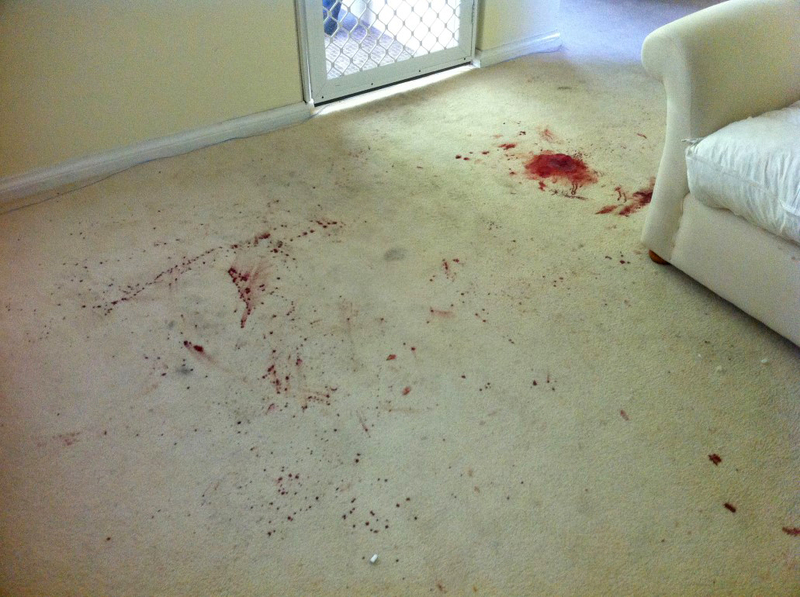 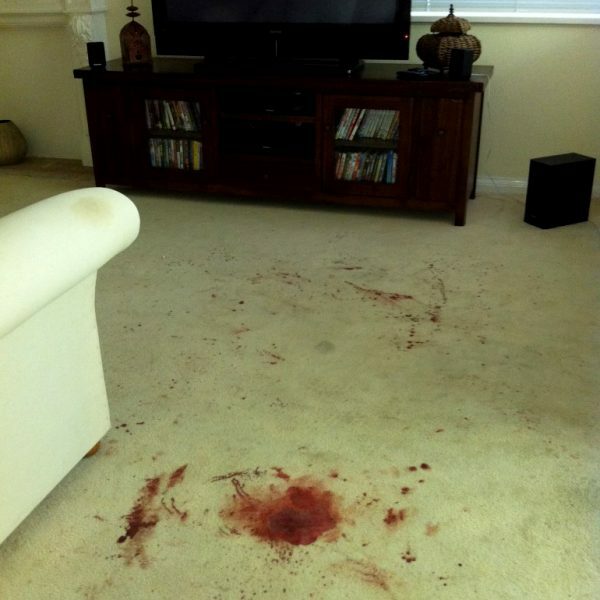 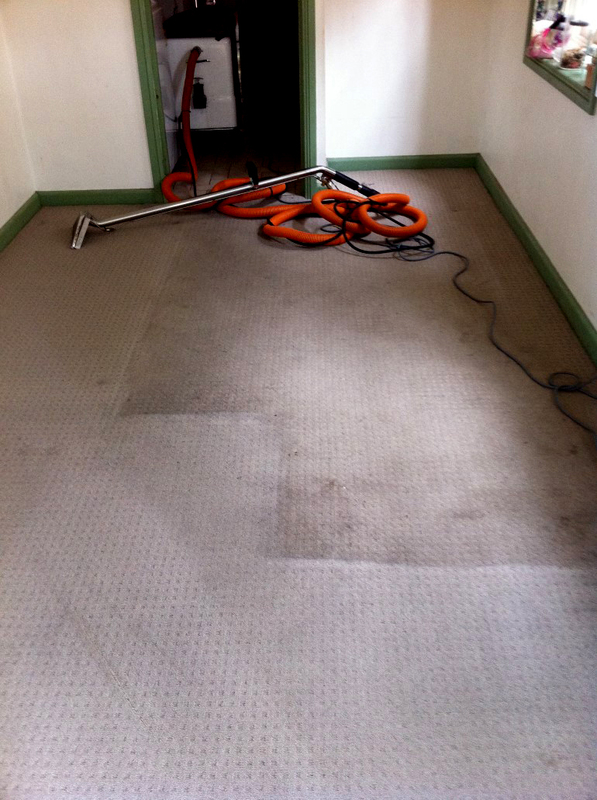 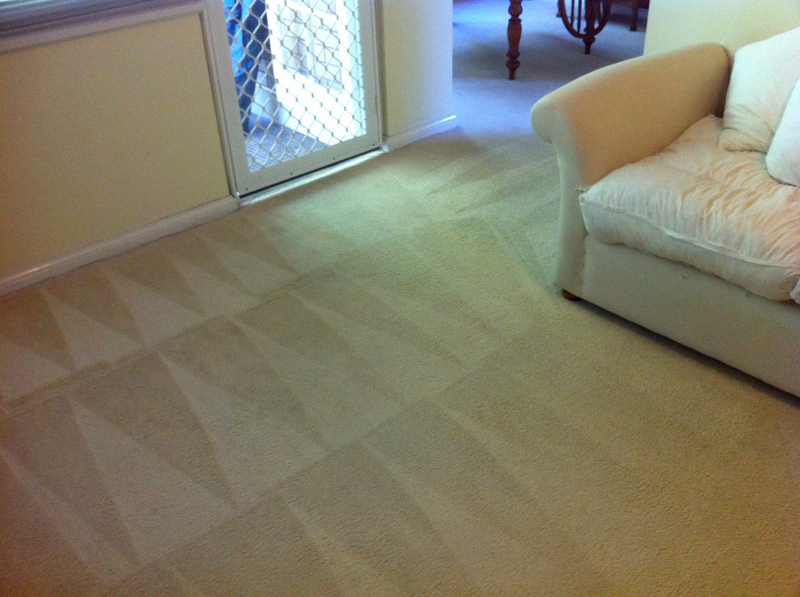 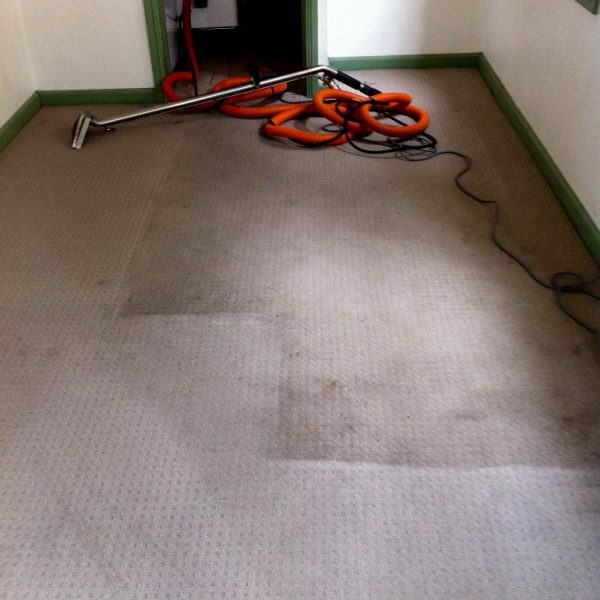 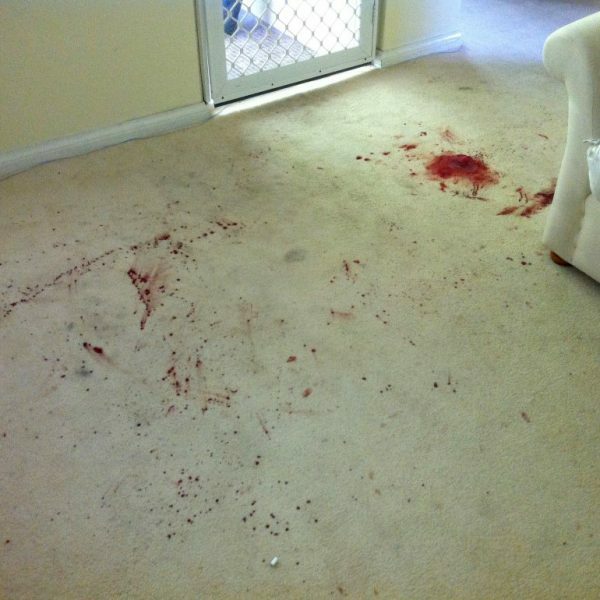 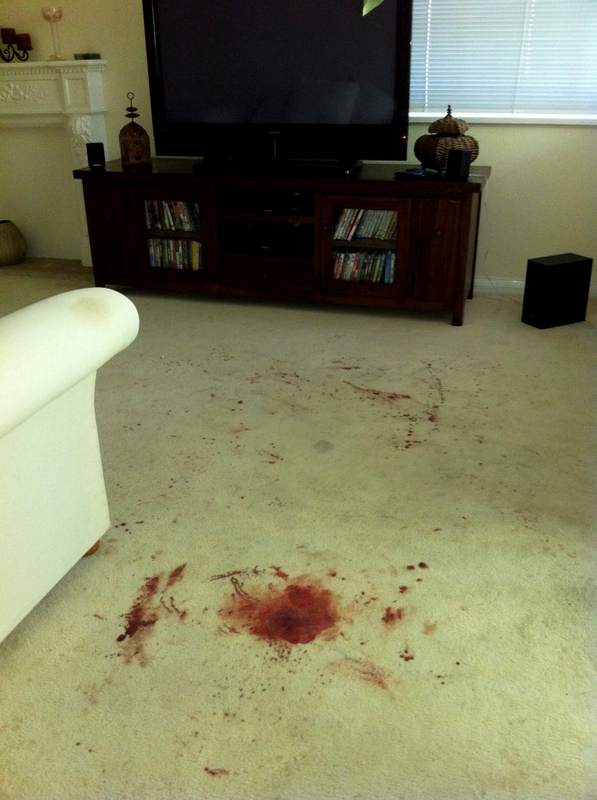 We really do offer you the highest quality carpet cleaning service in Sydney. 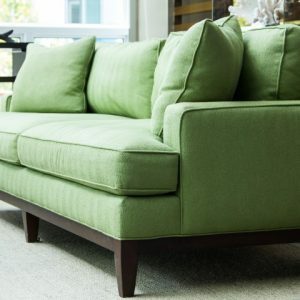 – Provide you with free shoes cover.